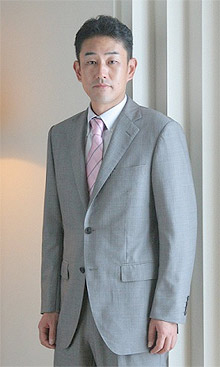 AUTO-REX was established in 2002 in Japan as an information provider specializing in used trucks. We aim to support both companies and consumers working in the transport business by publishing and sharing with them a wide variety of information on used trucks online. AUTO-REX has become increasingly popular among businesses and individuals since it began. 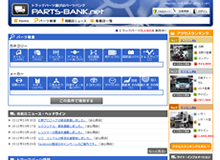 Today, we are recognized as one of the largest websites of used truck information in Japan. 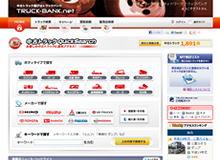 Thank you for visiting TRUCK-BANK.com. This website is operated by AUTO-REX. We created TRUCK-BANK as a domestic used truck sales information portal in early 2002 as we sought to transition from local used truck sales locations to internet based sales. Now, ten years later, we have shared the information of more than 2,200 used trucks throughout Japan to our many users. Also, starting in July 2012, we created TRUCK-BANK.com, an English version used truck sales information portal site to provide information to people around the world. 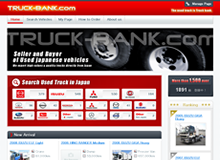 Through TRUCK-BANK.com we hope to build trust with many customers by providing customers with high-quality, high-value Japanese used trucks. We’ve only just started the TRUCK-BANK.com services, and recognize that some difficulties and inconveniences may arise. We thank you for your understanding. We operate other related websites as well, including PARTS-BANK, a portal for domestic used truck parts sales information, and JUKI-BOX, a portal from domestic used construction machinery sales information. Moving forwards, we intend to globalize these related websites as well. Since our founding, we have advanced the provision of specialized information, support of sales and purchasing for trucks via the internet, and will develop finely tuned services while continuing unflagging efforts to ensure the information we provide our business partners is significant and meaningful. Thank you for your continued partnership with us. You are free to link to the main page of our site (https://truck-bank.com/). Right-click the banner to save to your computer.